Do you need to expand, refresh or duplicate your compute and storage environment with top-tier infrastructure? Is your initiative to relocate to a hosted environment stalling due to the fact that a new environment may come with overwhelming investment and engineering? Parsec Data can provide a fully or partially managed hosted compute and storage environment with top-tier infrastructure with no capital expenditure so you can concentrate on growing your business. Every business has unique IT requirements, and Parsec is here to create a custom solution for your business. We can build an environment and storage platform just for you, with all the requisite networking and connectivity components you need. 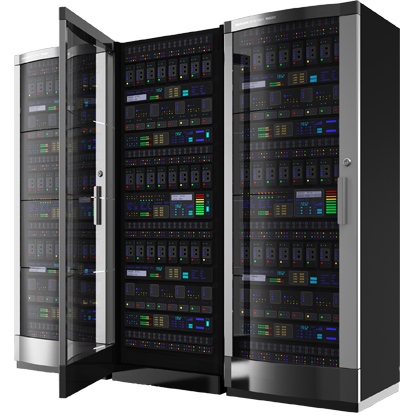 Also, you will be hosted in our Montana-based, safe, secure data center that has all the capabilities you would expect in a metropolitan area with the hospitality you can only find in Big Sky Country.